WOKING opened their return to the Premier Division 2 with a hard-fought 0-0 draw at home to local rivals Staines last Saturday. 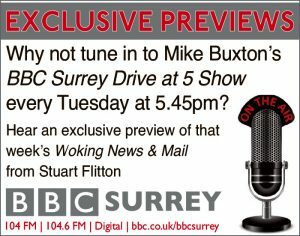 With a pushback time of 5pm – and in front of one of the largest crowds for a league game in recent memory – Woking ensured it would not be an anti-climax. 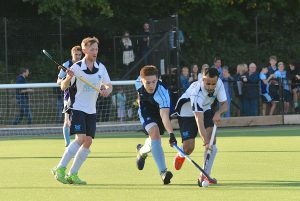 New coach and former GB player Mani Kochar handed league debuts to four players; including new club signings Kasper Kuijpers and Alex Curry, as well as Andrew Barton and Ed Henderson, who have made the step up from Woking Men’s 2s. The going was always going to be tough against a Staines side who are well-acclimatised to life in the Premier Division 2, which showed in the opening exchanges. 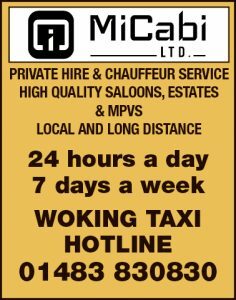 Woking grew in confidence as the game went on, but they always looked susceptible to the counter-attack; as it proved with Deeley forced to pull-off another magnificent save deep in the second-half to keep the scores level.